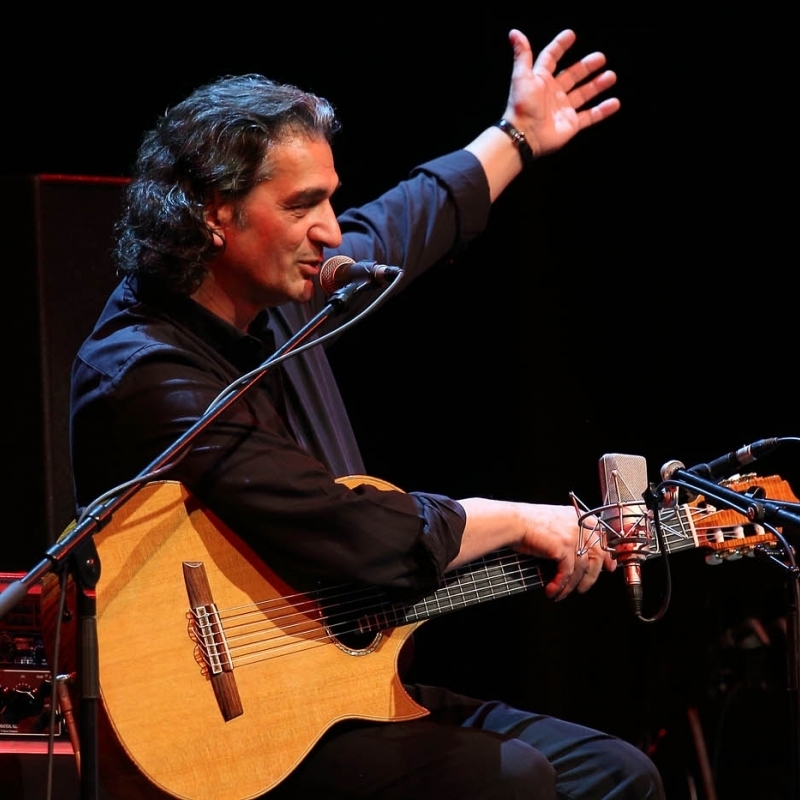 Guitar virtuoso Ferenc Snétberger has been leader or co-leader on numerous albums and tours all over Europe, Asia and the United States, along with many outstanding musicians of international fame. 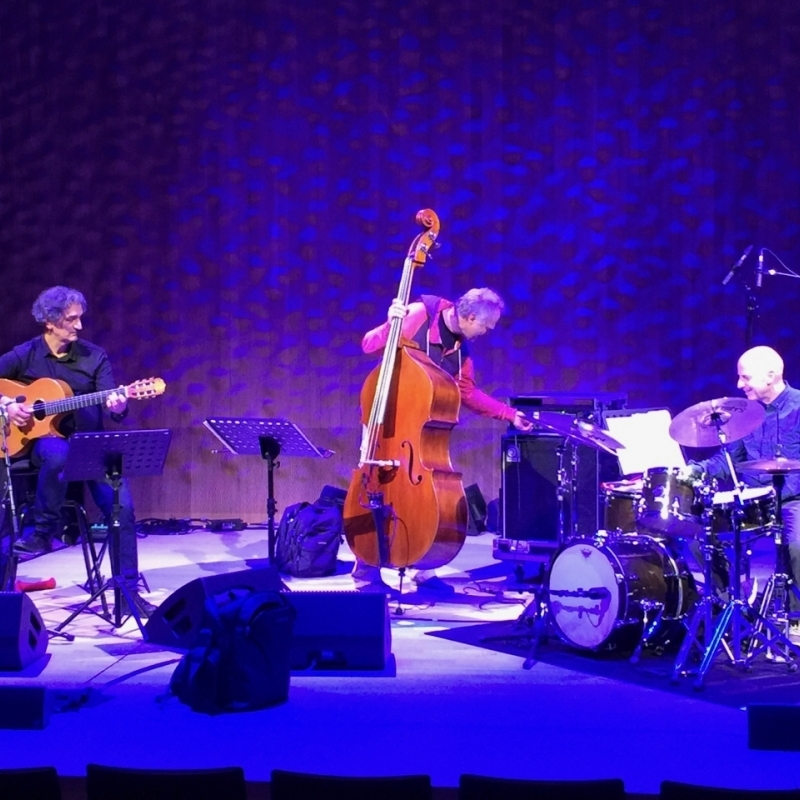 He has also recorded and performed with his critically acclaimed trios with Arild Andersen & Paolo Vinaccia (“Nomad”) and, more recently, with Anders Jormin & Joey Baron (their Oslo Rainbow Studio recording is about to appear on ECM). 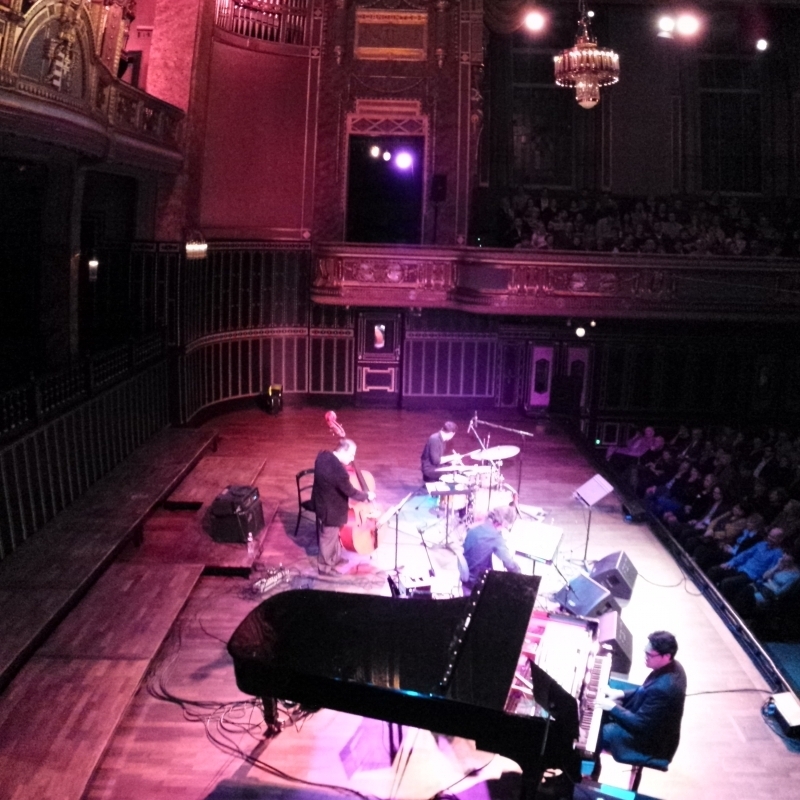 But now, after his ECM debut solo live album “In Concert”, recorded at the hallowed Grand Hall of the Ferenc Liszt Academy of Music in Budapest and released in March 2016, Ferenc Snétberger proudly and enthusiastically presents his new, young, blow-your-socks-off trio with two outstanding musicians: with British, Berlin-based bass player Phil Donkin and Hungarian, New York based drummer Ferenc Németh. 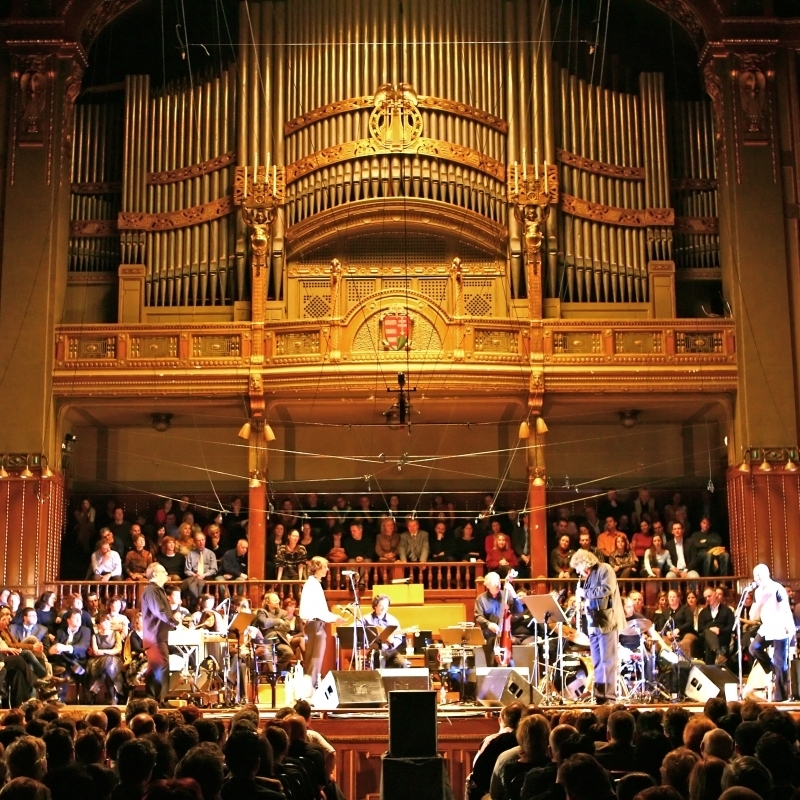 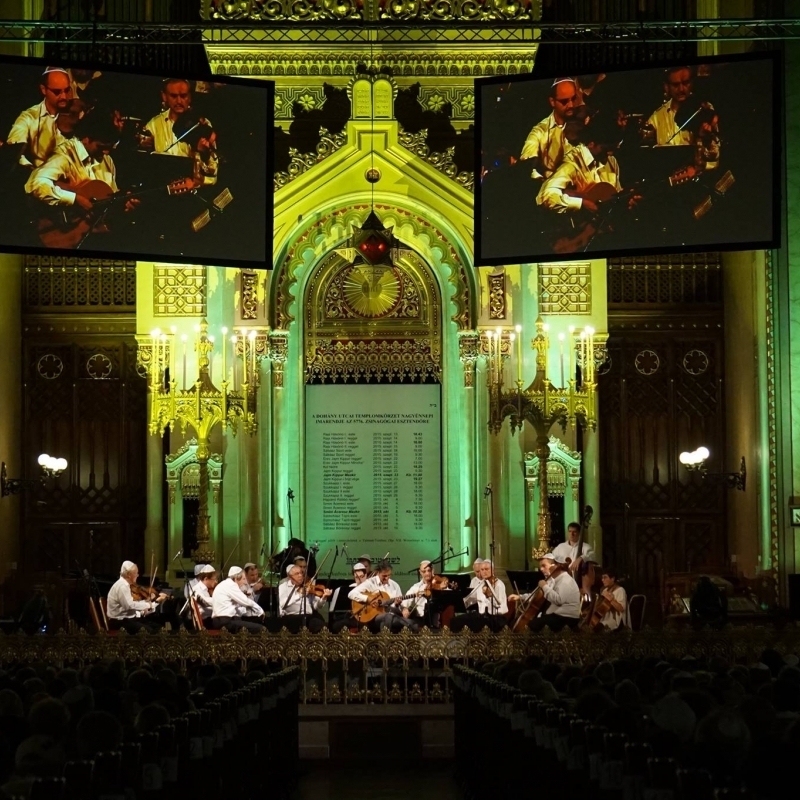 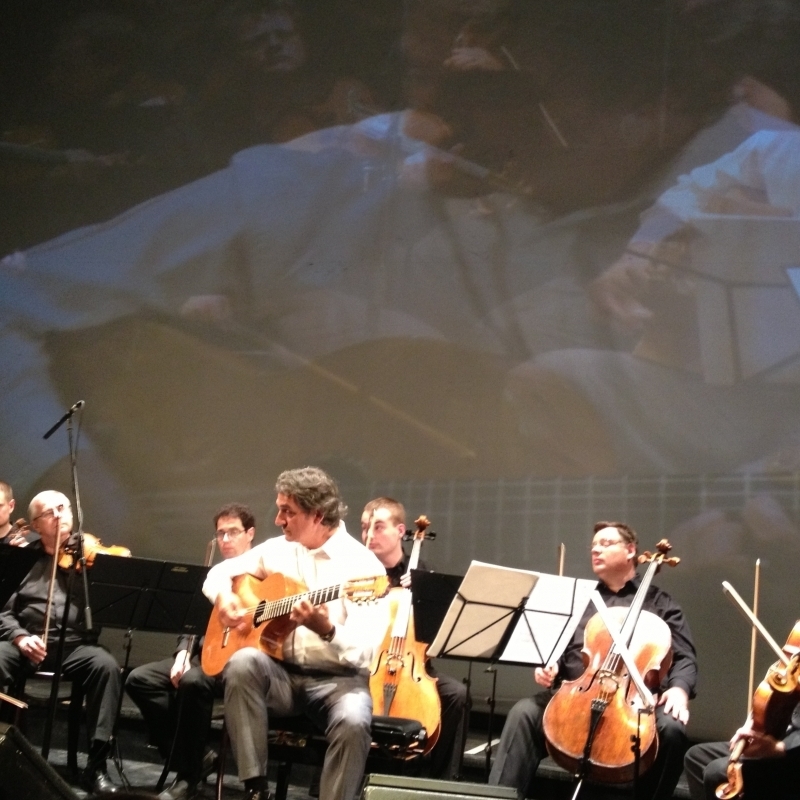 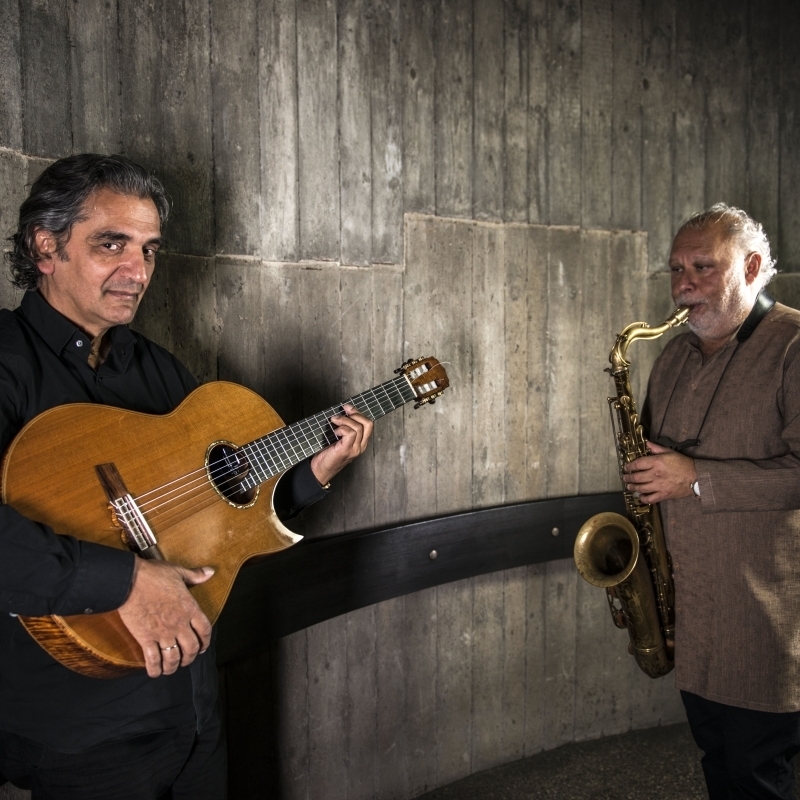 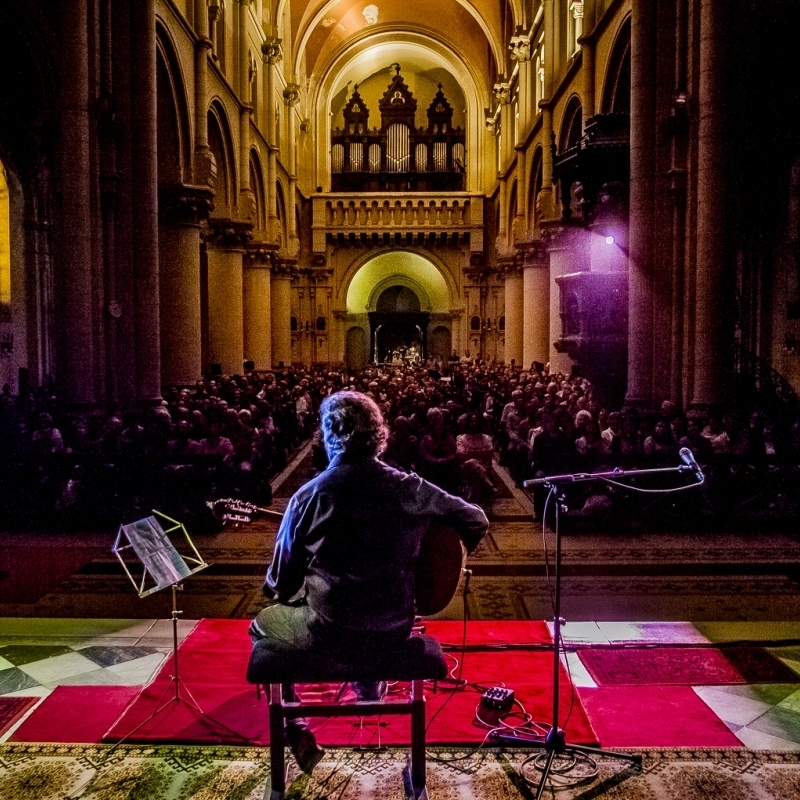 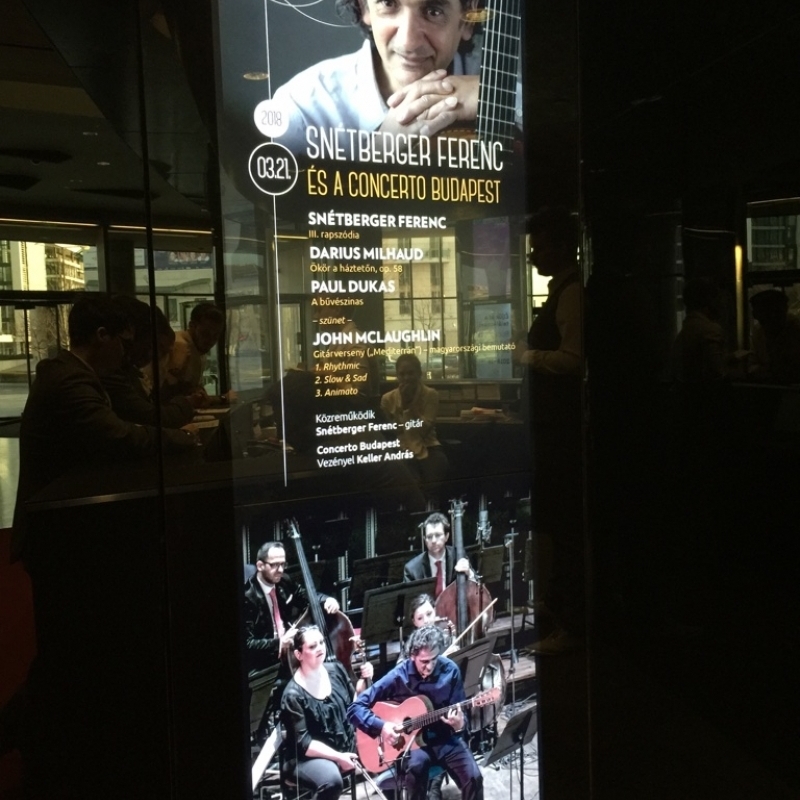 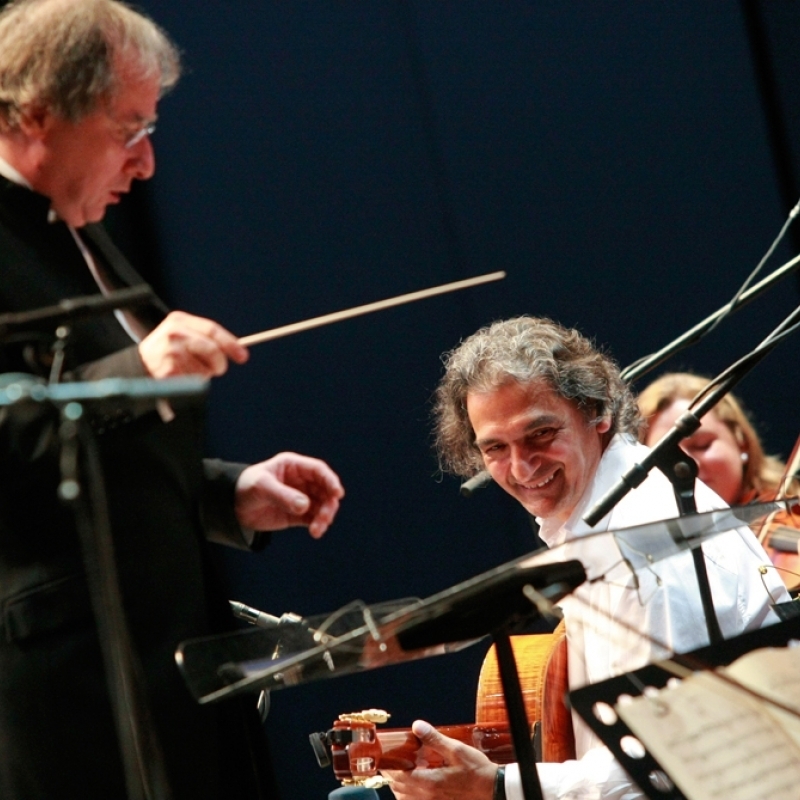 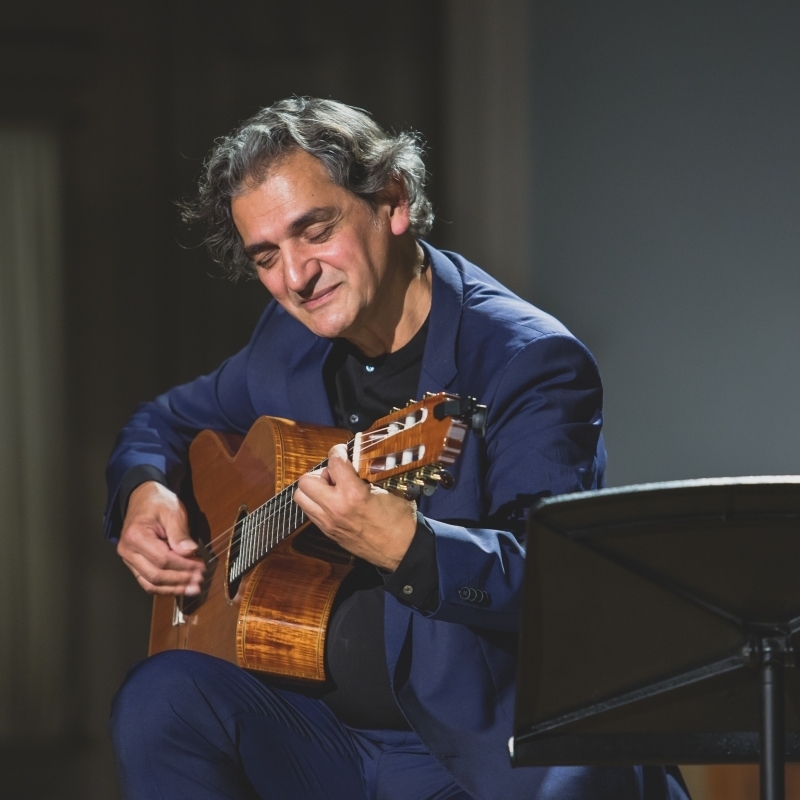 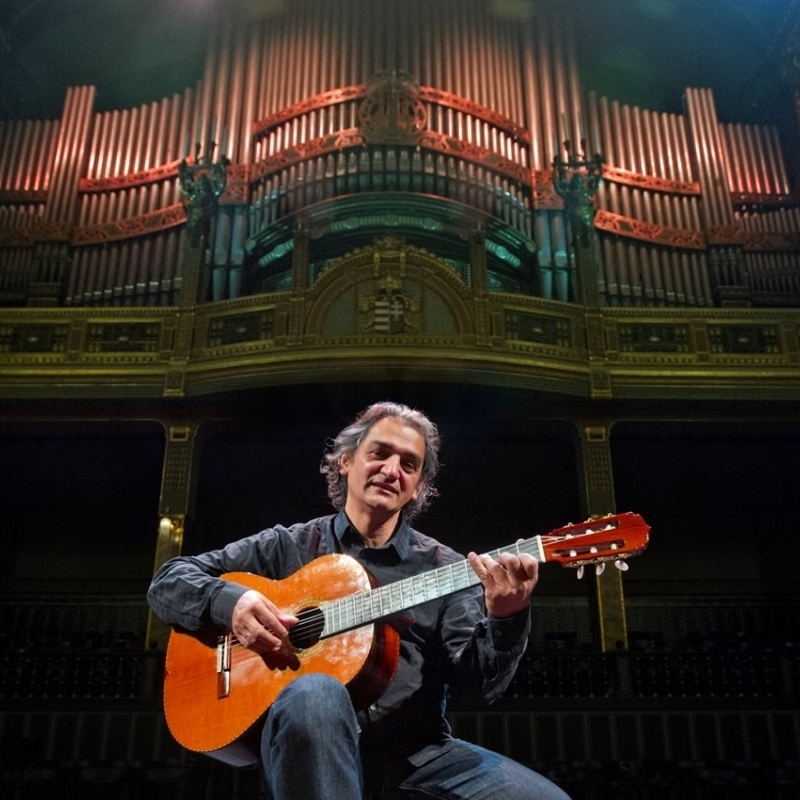 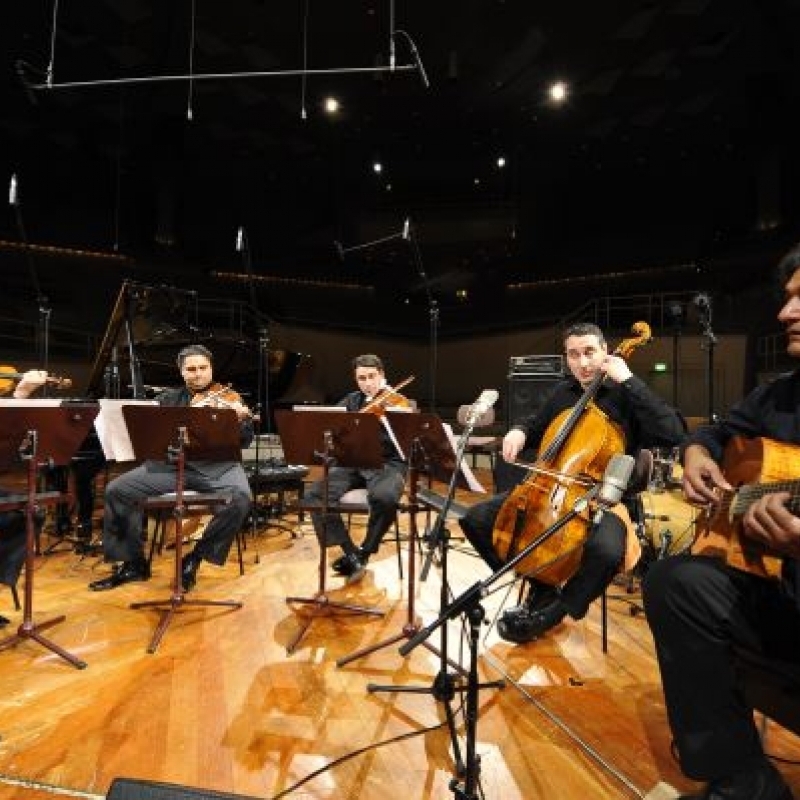 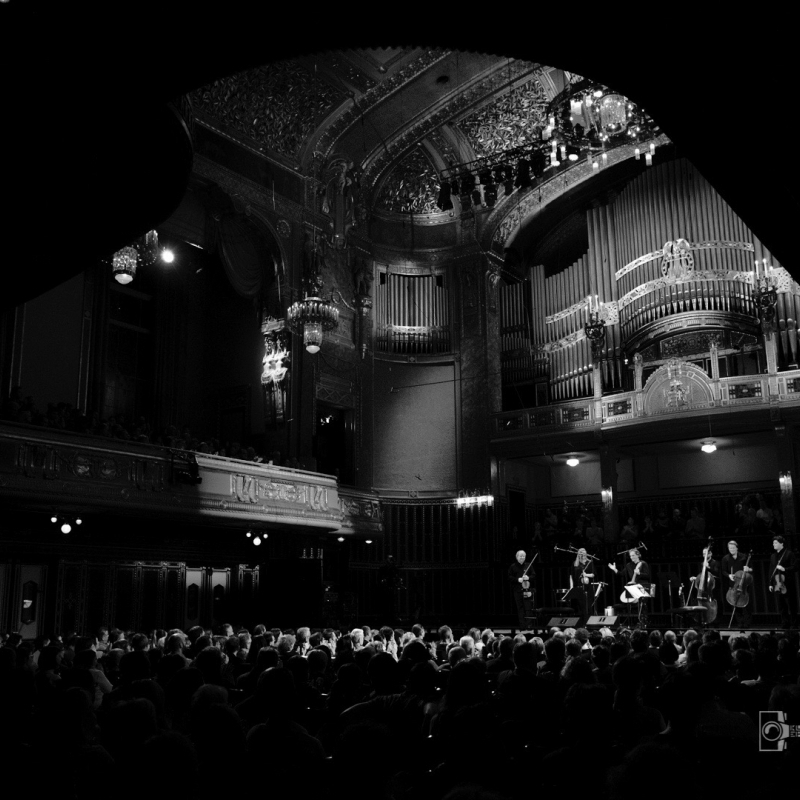 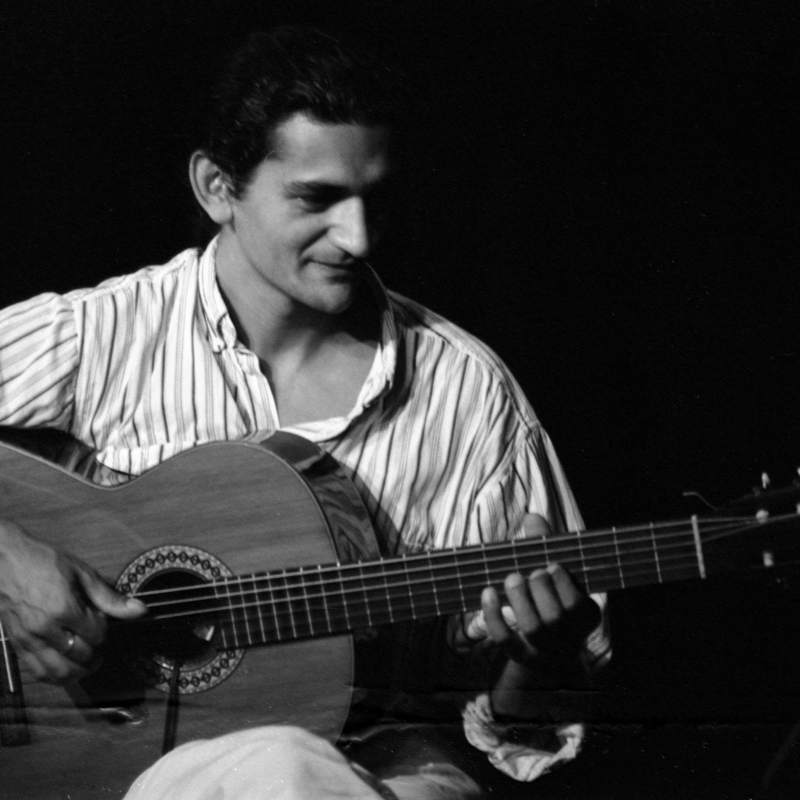 At each concert, with every performance, Snétberger takes the listeners on a different journey (of surprise, wonder and emotion) through his stylistically distinctive world of classical and jazz music, influenced and informed by native gypsy tunes, flamenco guitar techniques, samba rhythms and, of course, by Bach. 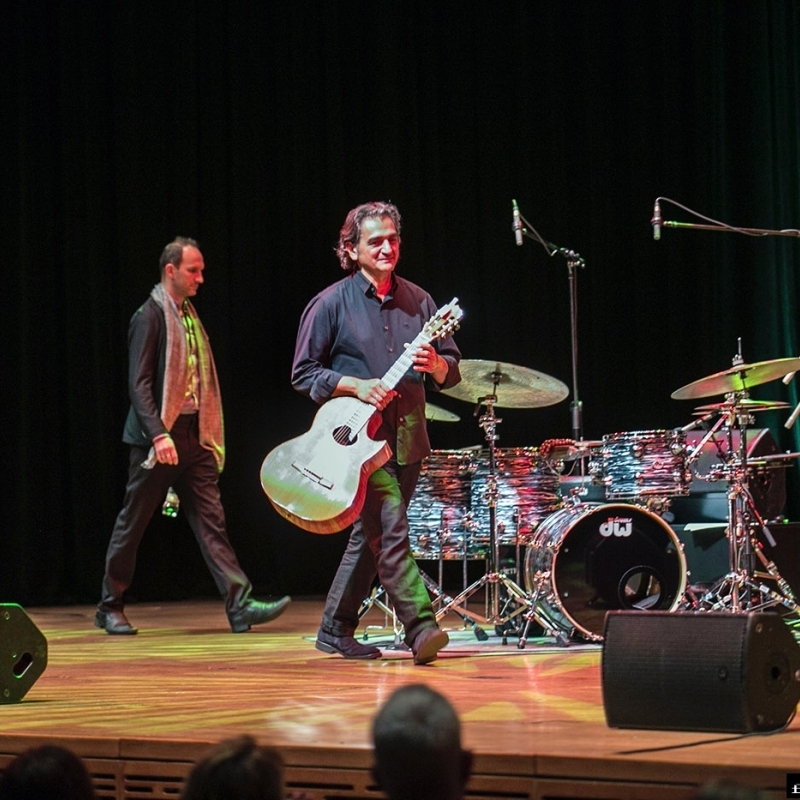 And he will continue to do so with his new accomplished, versatile companions Phil Donkin and Ferenc Németh. 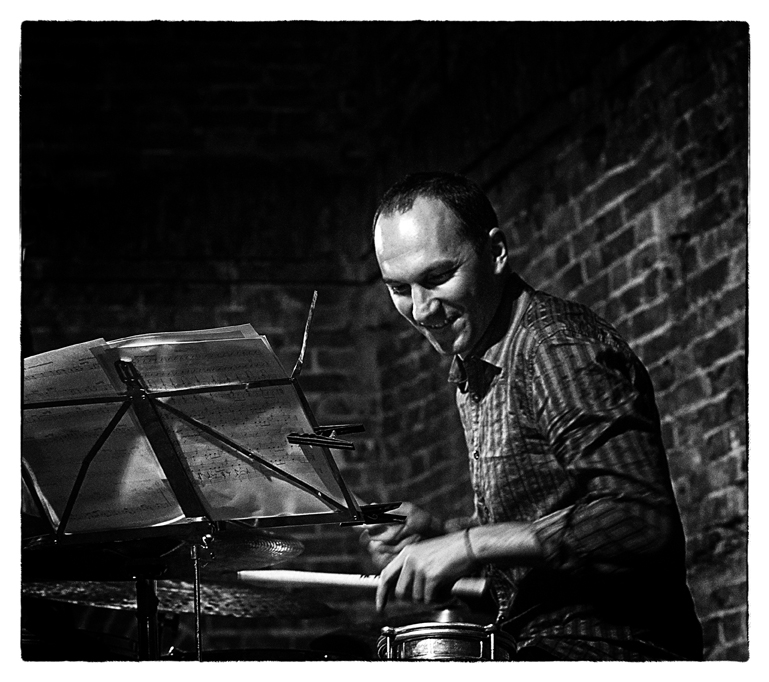 By improvising. 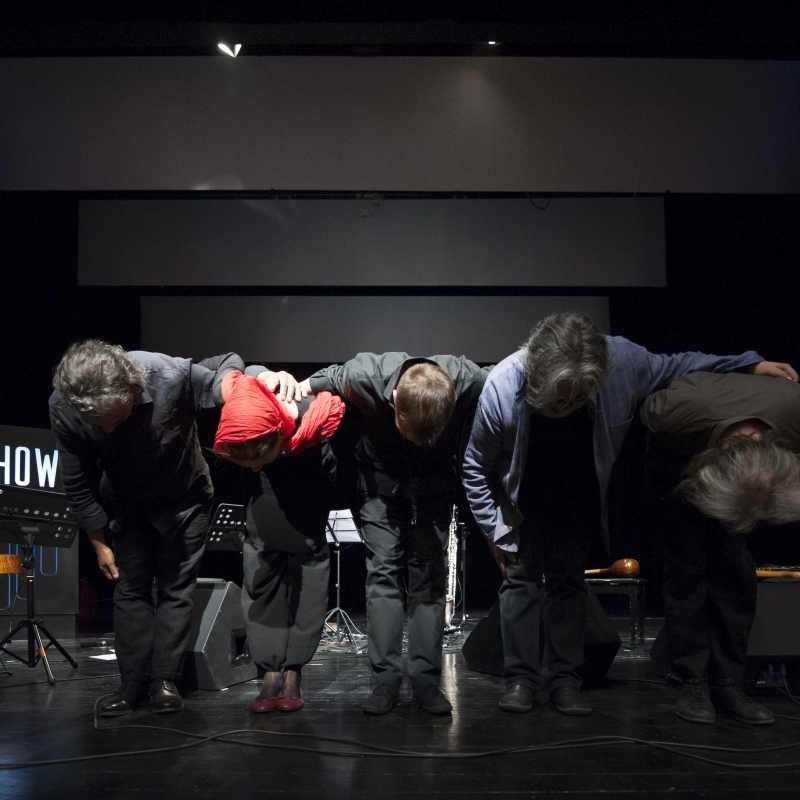 By surprising each other and their listeners. 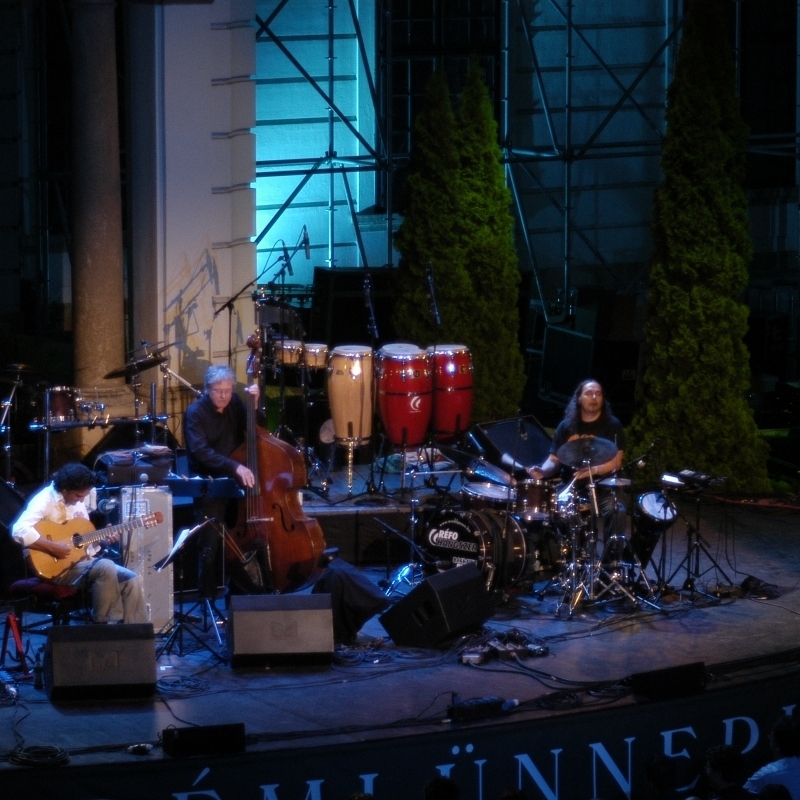 By picking up the mood of the moment and letting it flow into their exciting (inter-)playing. 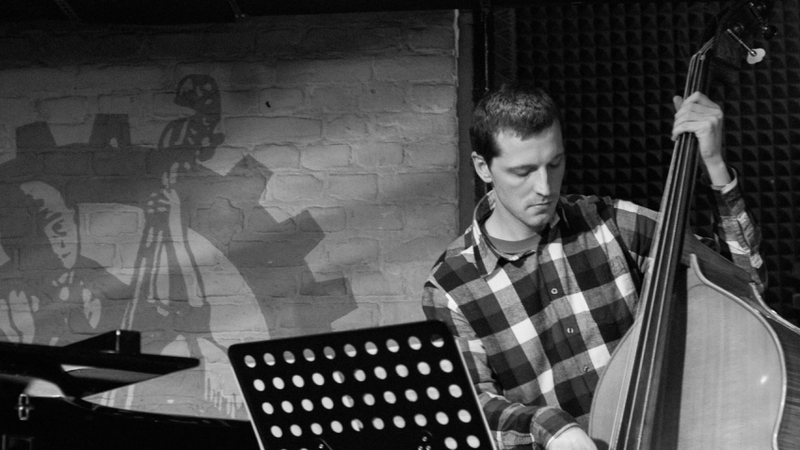 Phil Donkin - born (into a family of musicians) in Sunderland, a graduate from prestigious Guildhall School of Music and Drama in London, and with an early fruitful career in the UK - has been hailed as one of Europe’s premier bass players of his generation, having worked with the likes of Kenny Wheeler, Evan Parker, Julian Arguelles, Tim Garland, Gwilym Simcock, John Abercrombie, Marc Copland, Bill Stewart, Chris Speed, and, during his New York stay, with Mark Turner, Seamus Blake, Steve Cardenas, etc. 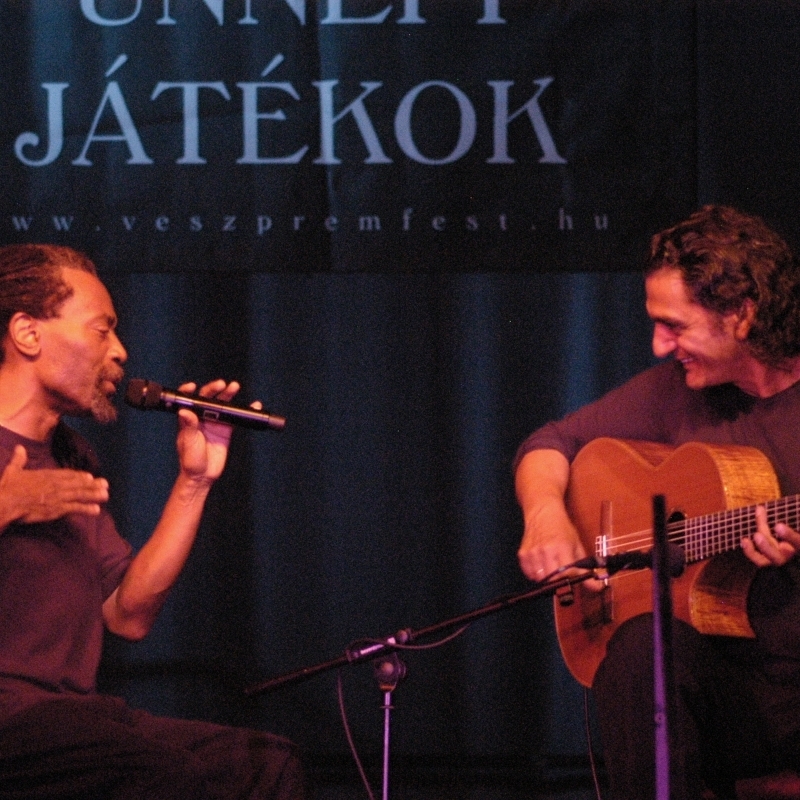 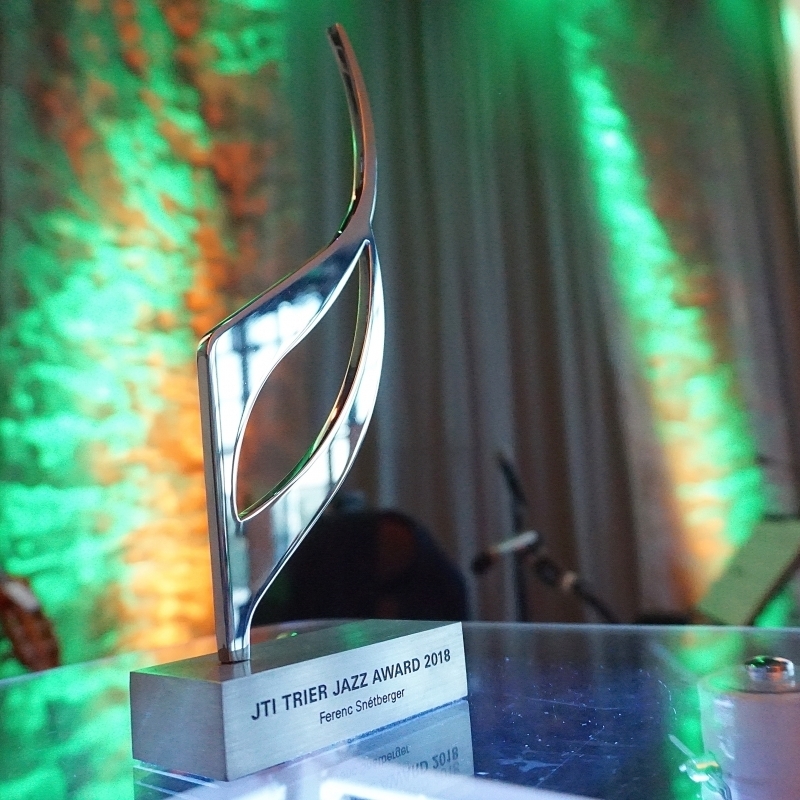 etc., and played on over 50 recordings both in Europe and the U.S.
Ferenc Németh - born (into a family of musicians) in Hungary, student at Berklee College of Music in Boston and Thelonius Monk Institute of Jazz in LA, learning from and working with celebs like Herbie Hancock, Wayne Shorter, Terence Blanchard - has been acclaimed for his imaginative pushing the boundaries of jazz drumming and composition. 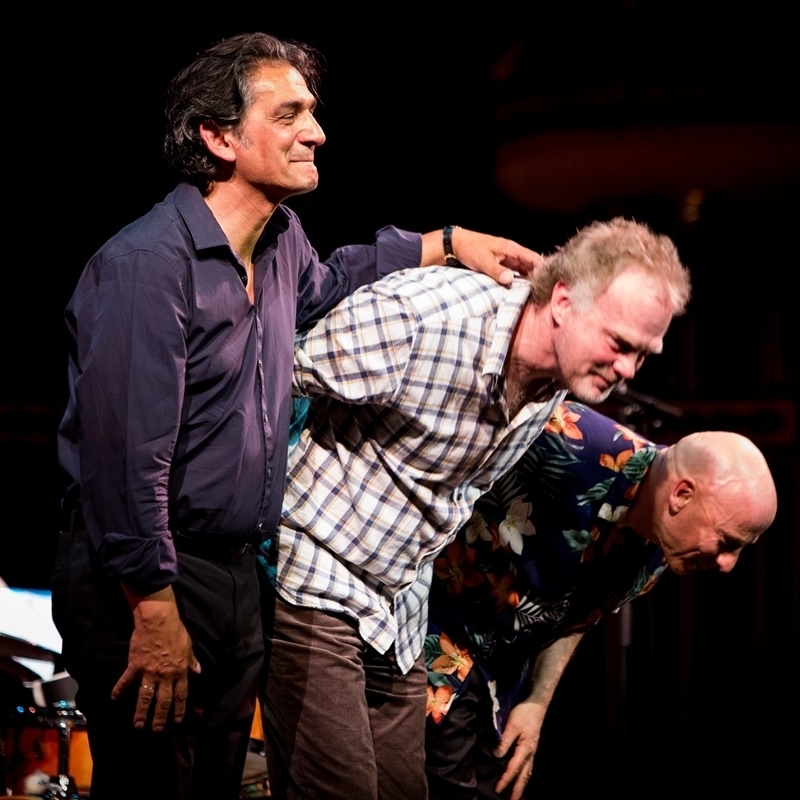 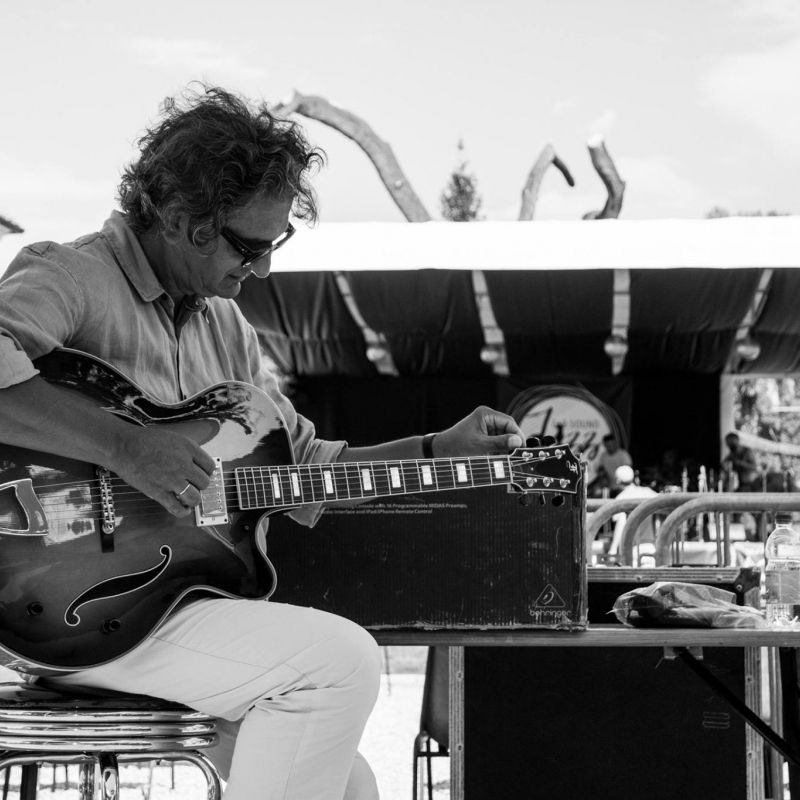 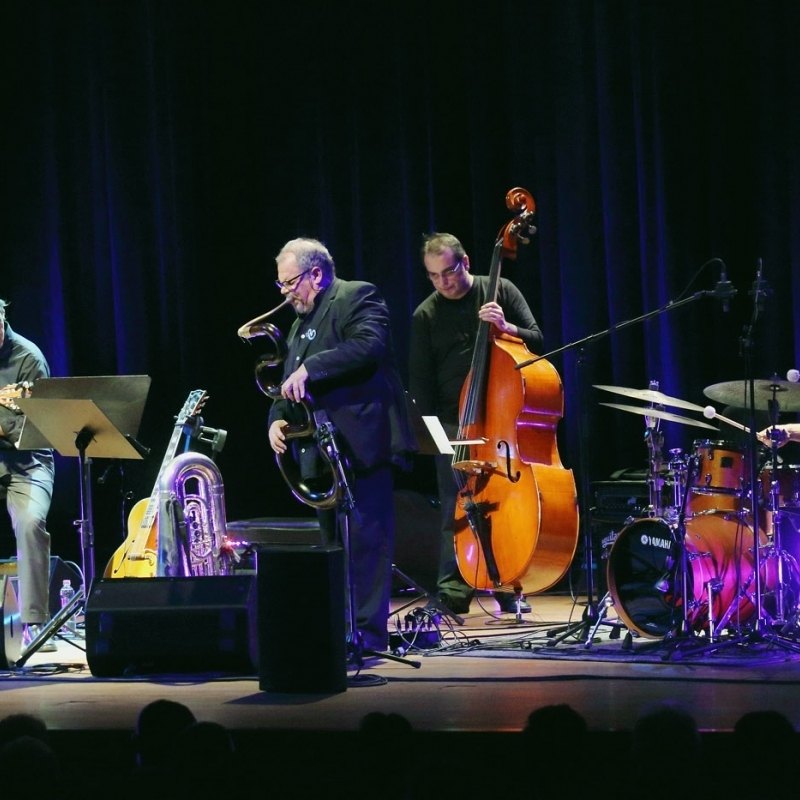 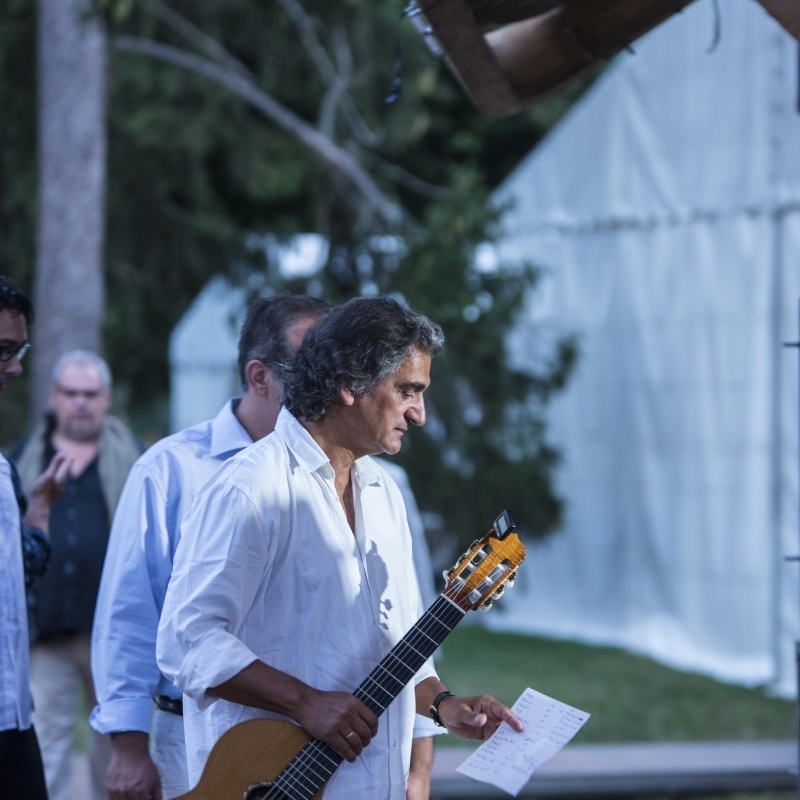 Among his extensive repertoire of performance and recording are his long-standing partnership with Lionel Loueke and Massimo Biolcati, and his work with John Patitucci, Chris Cheek, Mark Turner, Aaron Parks, Joshua Redman, Kenny Werner and, most recently, Dhafer Youssef.